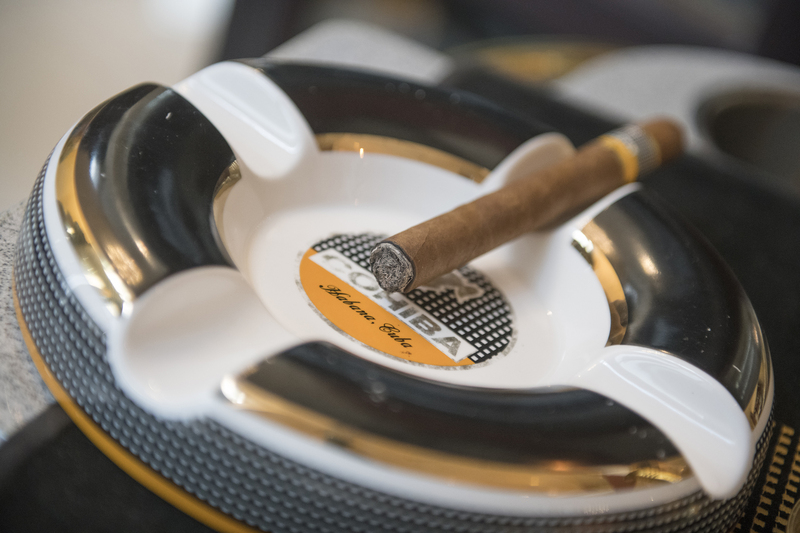 Havana, Cuba, 11 March, 2019 -- The XXI Habanos Festival recently took place on the 18 to 22 February in Havana, Cuba. 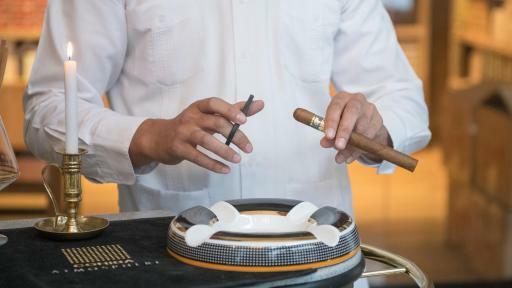 In light of this, Habanos now want to reveal the main criteria for choosing a Habano cigar. The Co-Presidents of Habanos, S.A., the world leader in the marketing of these premium cigars through its 27 brands, believe that undoubtedly the time available is the most relevant criterion to select a Habano, one of the world’s most premium cigars. 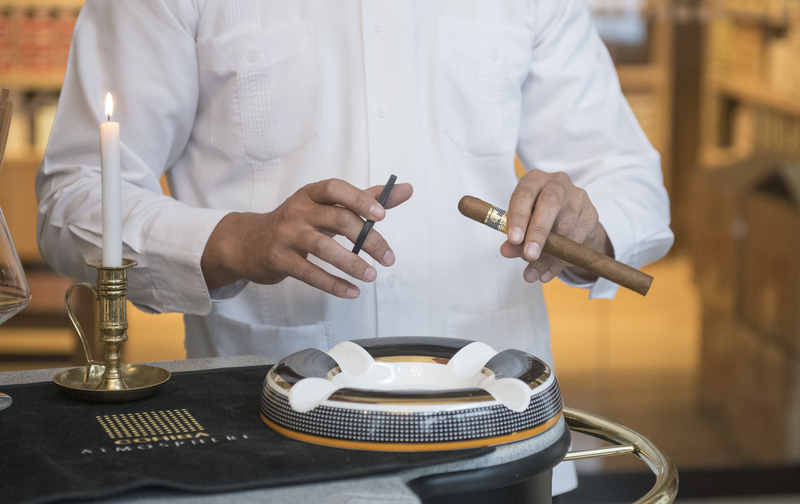 According to Inocente Núñez, Co-President of Habanos S.A, there are “two important aspects” when choosing a Habano, “the time we have available and the time of day we are going to be enjoying it”. The time could be from twenty minutes to an hour and twenty minutes. Once the length of time has been determined, a very personal aspect comes into play, choosing the flavour. There are five flavour territories and these are mild, mild-medium, medium, medium-strong and strong. 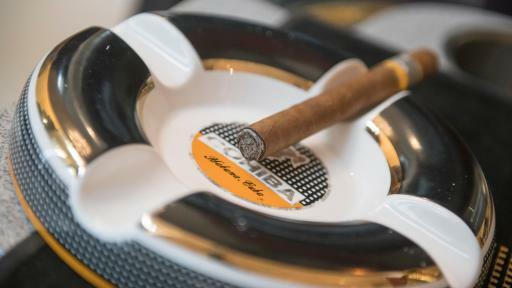 When selecting a Habano, consumers can also bear in mind other characteristics such as its measurements, included in the vitola, “this refers to the shape of the Habano, its length, and what we call the ring gauge, which is the diameter of the cigar," says Núñez. The lighting ritual is very important to later enjoy the Habano. 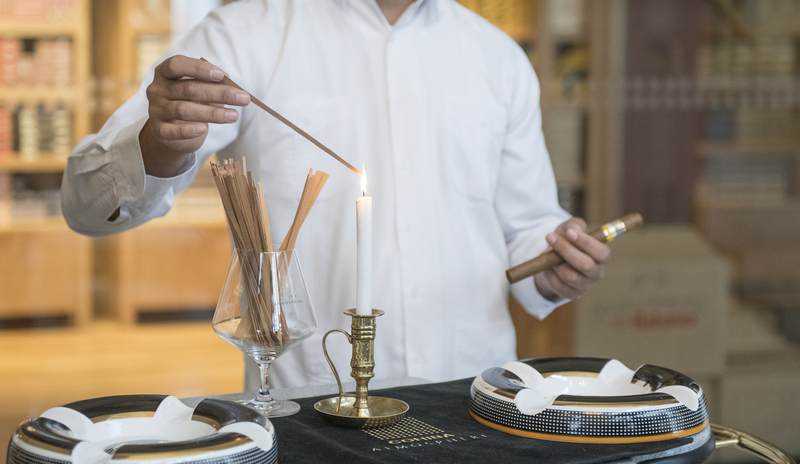 The Co-Presidents of Habanos, S.A. Inocente Núñez and Luis Sánchez-Harguindey, recommend lighting the Habano with a cedar stick “since it provides a fantastic aroma and smell”. 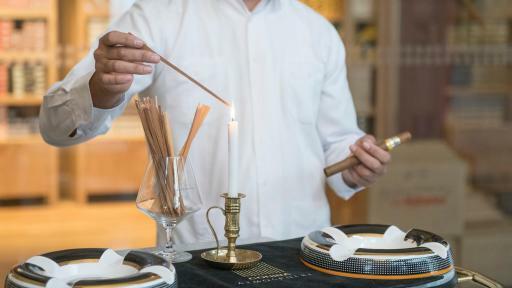 In addition, “you always have to light it from the outside in taking great care not to make the Habano smoky", highlights Alexis Menéndez, Havana's Cohiba Atmosphere Habanosommelier.